South William Street is a bustling and vibrant area of Dublin, chock full of coffee shops, hair salons, bars, cultural pursuits, and fine Georgian buildings. Among this hive of activity in the creative quarter is Dakota, a late bar known for cocktails, food, and weekend DJs. 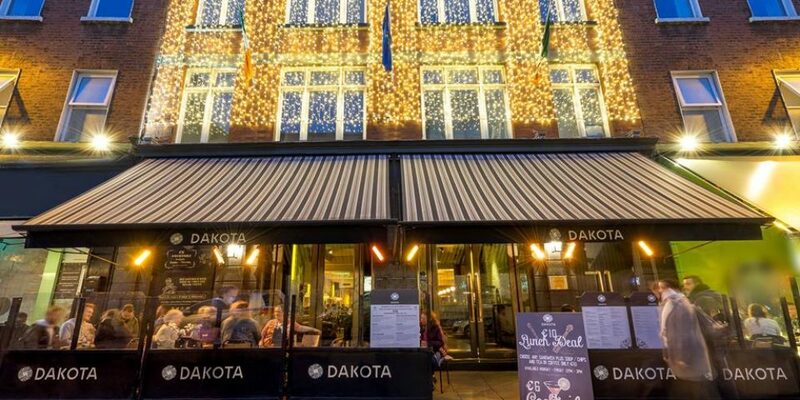 We’re profiling Dakota as a great location in the area for after work drinks during the week and on Fridays. 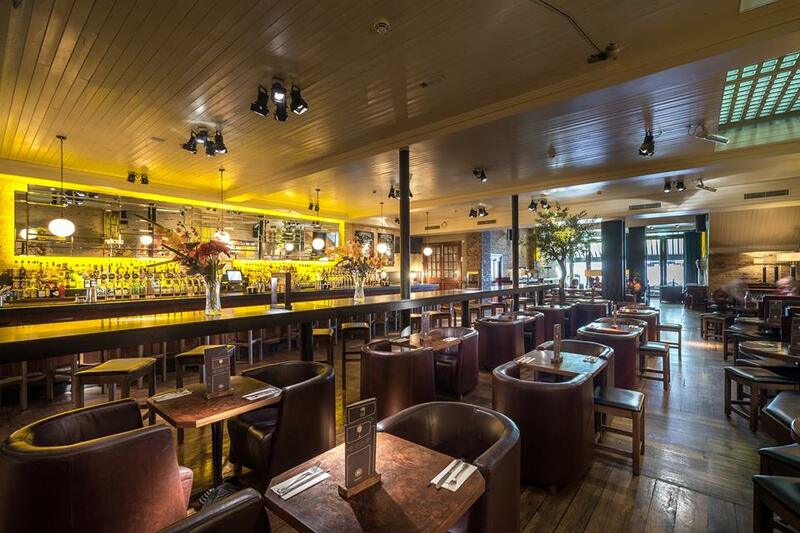 The bar has been a stalwart for after work drinks in the area for quite a while now. It attracts in people looking for a lively atmosphere in a setting that offers booth-ed seating for small groups, tables for two, but also tables around which larger groups of people can mix. Speaking of mix, the bar is well known for its cocktails, including their favoured ‘Pornstar Martini’. If you’re going from Sunday to Thursday, they have selected cocktails for €6. That makes midweek drinks here all the more inviting. 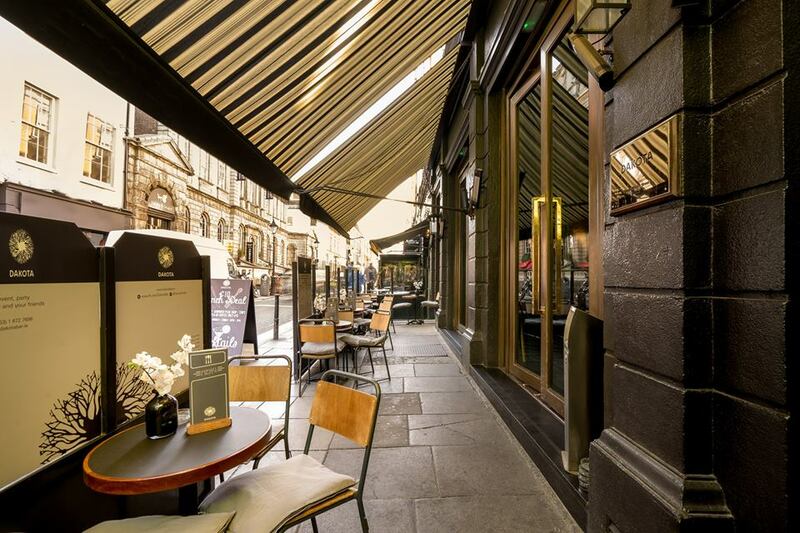 If the sun’s out, they also have some seating on their terrace that opens out onto South William Street. The later it gets into the week, the later the bar goes. They’re open until 1.30am on Thursdays and 2.30am on Friday and Saturday nights. 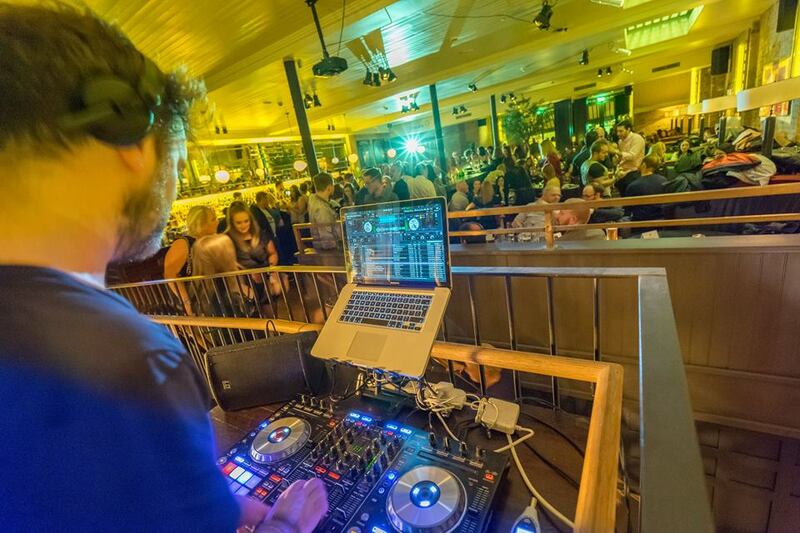 There’s live DJs from Thursday to Saturday nights, giving the bar a vibrant atmosphere as the night goes on. 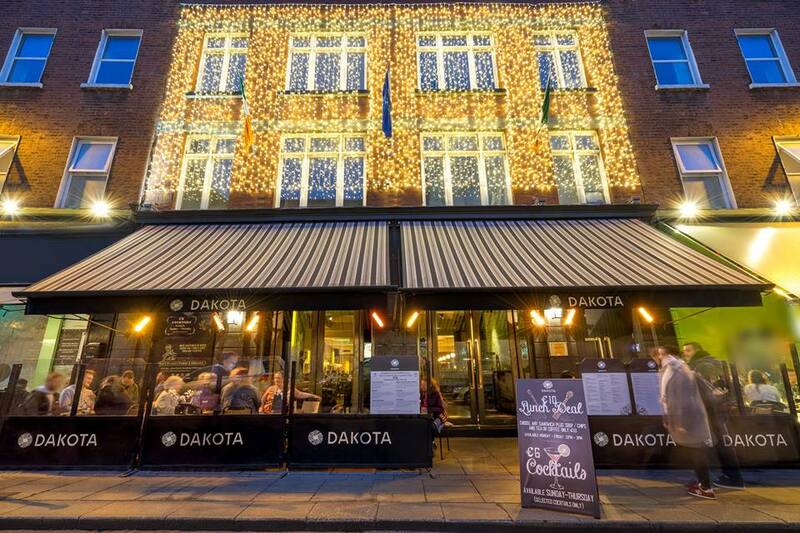 If you’re looking to book an area for Thursday or any other night, you can email the bar on info@dakotabar.ie.